Our services are specially tailored to meet the needs of customers both within the UK and overseas. We operate dye vessels covering weights ranging from 1Kg to 350Kg, all electronically controlled to give accurate control of the process resulting in excellent colour consistency. We dye yarn on package or in hank, depending on yarn type and end use. 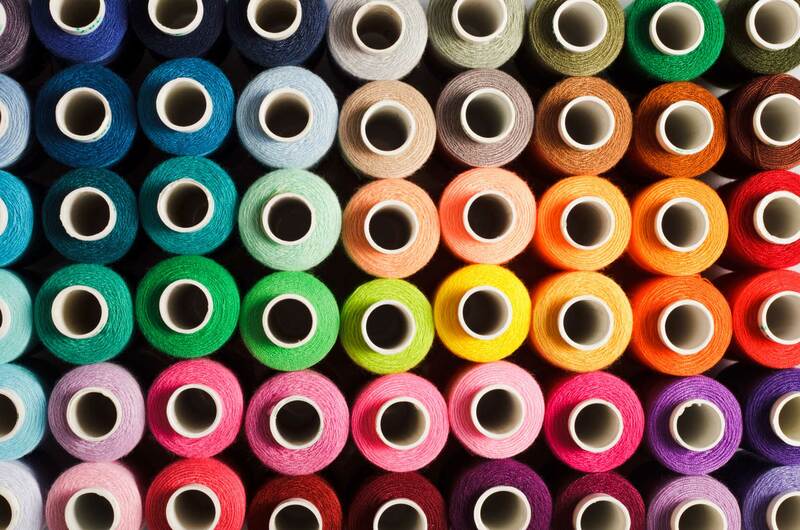 Our garment service offers both full garment dyeing and also sock scouring and treatments such as shrink resist. You can supply the yarn you would like dyeing and, if required, we can transfer onto hank or dye package. After dyeing we will despatch your yarn on hank, on cone, on ball, just let us know your requirements. We also offer a range of yarns, in either standard shade or dyed to the colour of your choice.. Our friendly, helpful staff are here to help us understand your requirements and ensure we meet them. By using our spectrophotometer, match prediction software and laboratory facilities we are able to achieve excellent colour matching. Below are a few examples of yarns we have produced in the past, if you would like to enquire about what else we have on offer then please click here.